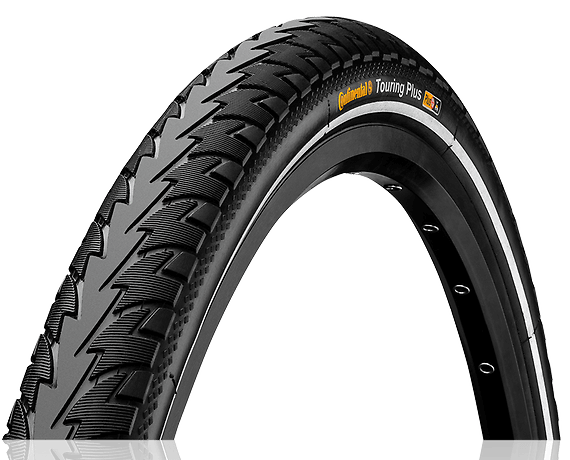 A durable carbon black mixture, a well regarded puncture protection system and the DuraSkin™-anti-cut fabric turn the Gatorskin, formely known as Ultra Gatorskin, into a real long distance runner. 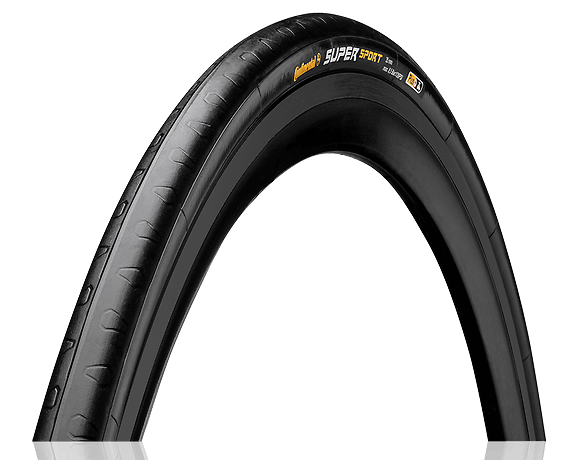 In varying widths from 23 mm to 32 mm it can be used on the way to work as well as training for road races. 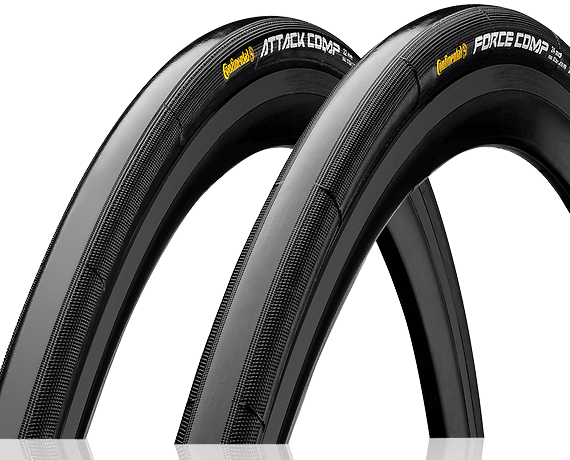 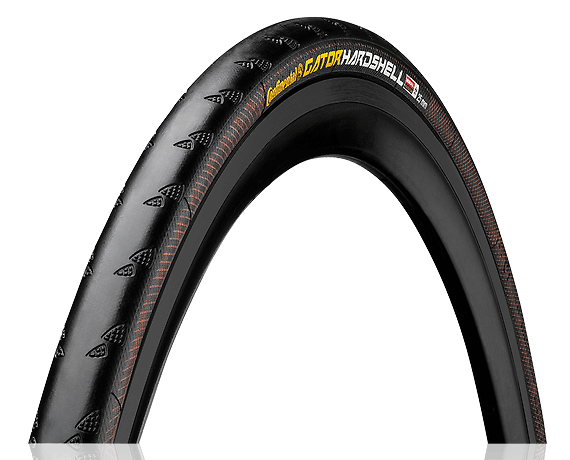 A durable, tough tire at a really nice price.